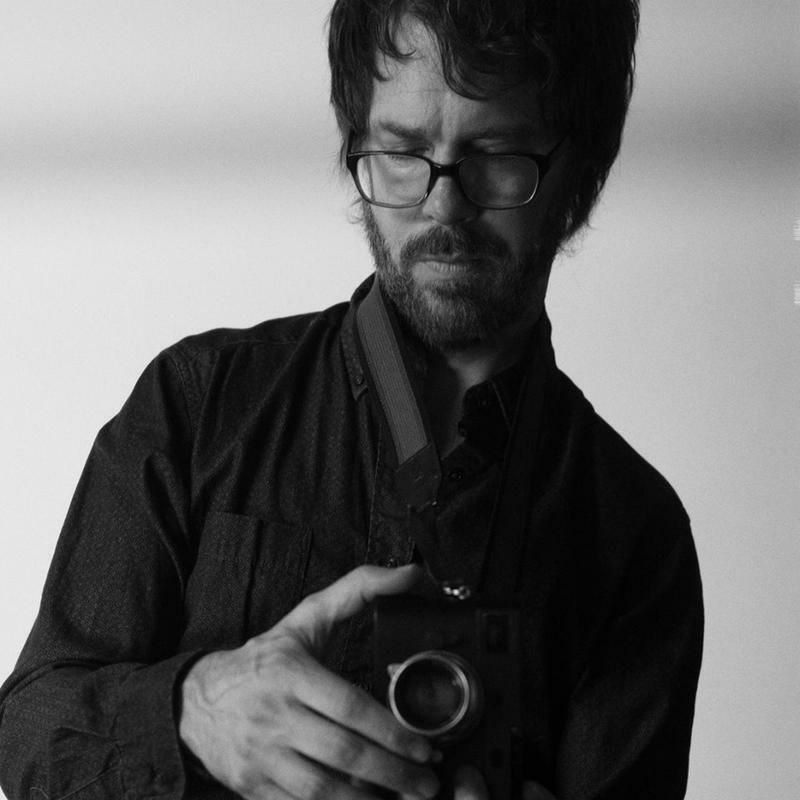 Ben Folds will perform this Thursday with Cake at the BMO Harris Pavilion on the Summerfest grounds. Ben Folds is a renaissance man. He’s a songwriter, an accomplished pianist, a producer for other artists, an actor, a passionate photographer, and a storyteller. In 2017, he was named an artistic advisor to the National Symphony Orchestra at the Kennedy Center. From his group Ben Folds Five, to his solo shows, to his work with symphony orchestras, Folds continuously pushes artistic boundaries. His most recent album, So There, was a blend of pop songs and his Concerto for Piano and Orchestra. That album was No. 1 on both the Billboard classical and classical crossover charts. Folds not only writes songs, but he produces, acts, and takes award winning photographs — and he says it all helps. "I think songwriting is just really difficult. I think songwriting is something that can be no fun, really fast. And it can be formulaic really quickly," Folds notes. "And I think that with all the other things that I do, I view my songwriting a lot differently." Lake Effect's Bonnie North with musician Ben Folds. The Canadian band The Stanfields don’t fit into any one musical mould. They’re hard driving rock 'n' roll, they’re a bit rootsy, and they also draw on the Scots and Irish fiddle traditions of their Nova Scotian home. "You know, there’s a lot of stuff we’re doing now that we weren’t ready to play [before], because...we’ve evolved," says Jon Landry. "And we’ve evolved together in these last three years in ways that I never would have imagined when I think back to the times we were throwing chairs at each other." Canadian musician Shreem is Jay Andrews, originally from Halifax, Nova Scotia, and now based in Toronto. He's in Milwaukee to perform at Irish Fest all weekend. Shreem uses traditional Cape Breton fiddle tunes is his music, but his mix of very traditional fiddle tunes, hip hop, overdubs, and house is unique in the world of Celtic music. The five piece Irish band Seo Linn has a distinctive style that combines the traditional sense of Irish music along with the new. Performing and writing music in English and Irish, Seo Linn sometimes switches languages in mid-song. The group's original songs, Irish covers of pop tunes and high energy stage show has catapulted them from barely being a band to headlining shows internationally.